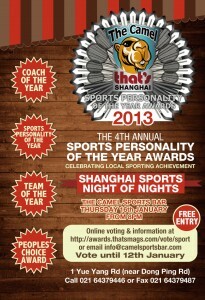 2013 Sports Teams Awards this Thur. 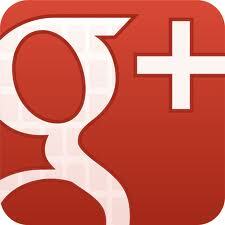 8pm at Camel Bar!!! 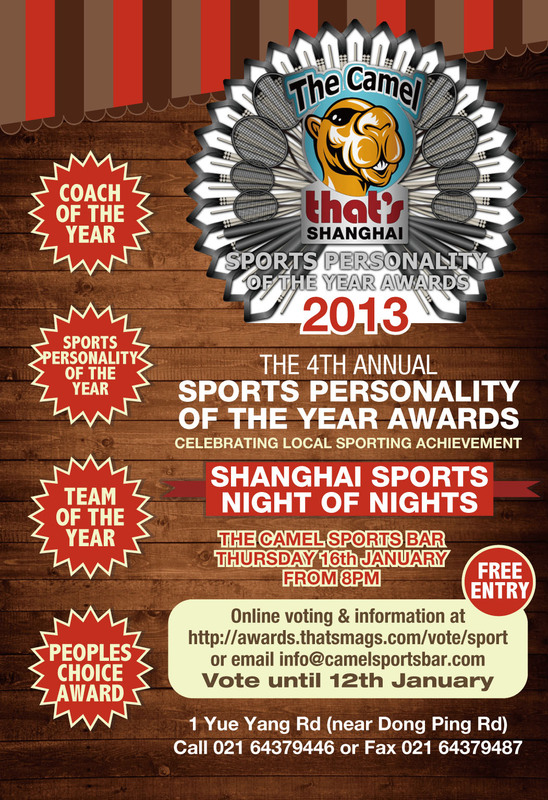 Like every year for the last 4 years, the SPORTS PERSONALITIES & TEAMS AWARDS are happening this Thursday from 8pm on at the Camel Bar. Because we had an exceptional year 2013 where we won everything possible to win, we have great chances to win the most prestigious award. Thus, we really expect a lot of Lions to show up!!! See you all on Thursday at 8pm at Camel! !